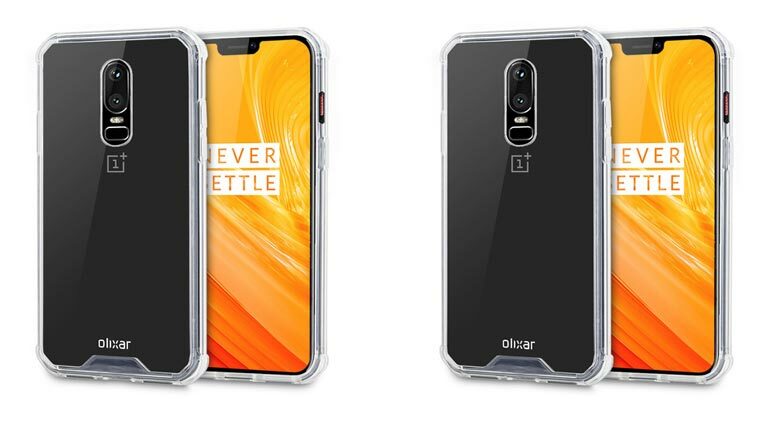 OnePlus is already present on the US market via third-party retailers and its own online store. According to Pete Lau, the smartphone company wants to build on that by also working with carriers. 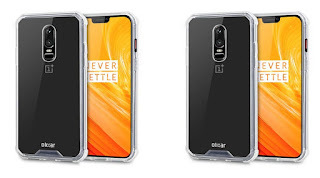 The OnePlus CEO also said his team is working to produce a 5G smartphone next year. 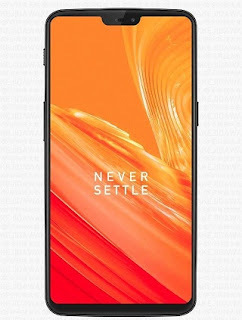 At MWC Shanghai the OnePlus CEO the relationship with Qualcomm will make his company one of the first with a 5G mobile phone and the launch will match the 5G arrival in the United States. Expanding sales would mean the phone will get to more users, and not only diehard fans. Lau said working with carriers allows eventual buyers to have some hands-on time with the phone before actually getting it, instead of making a risky online purchase that might leave them unsatisfied. Lau did not specify which telecoms is the company in talks with, but PCMag points out that the current OnePlus 6 flagship works on AT&T and T-Mobile networks. If the phones arrive through carriers, they will most likely be without bloatware, Lau affirmed.